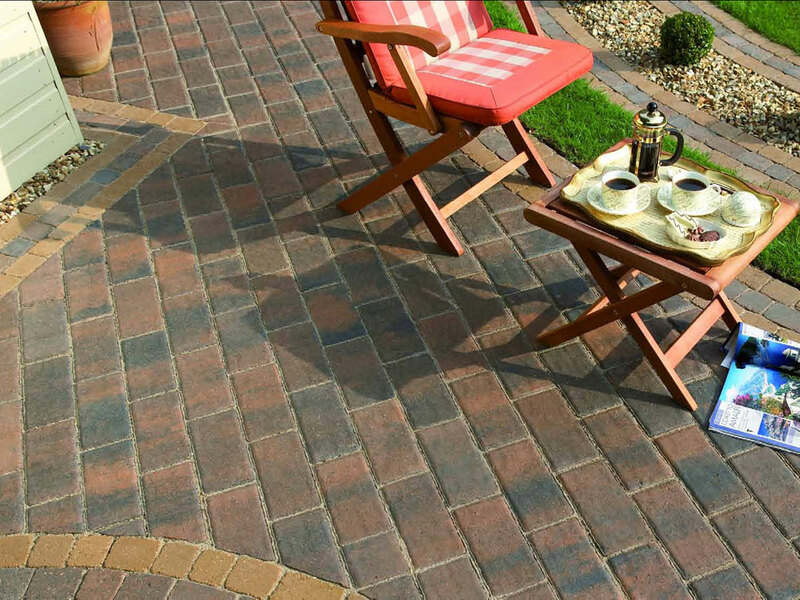 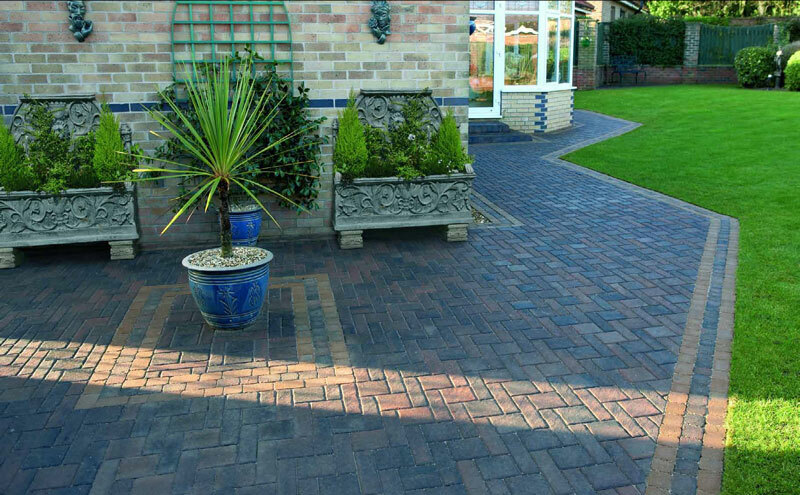 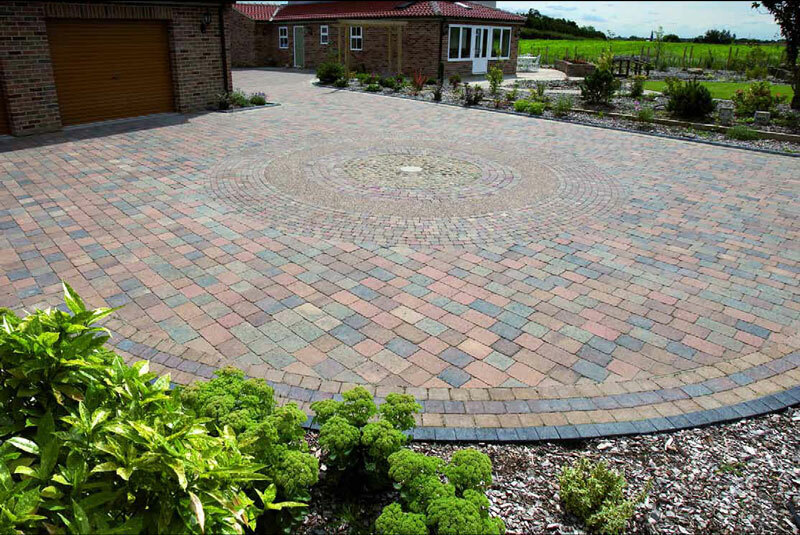 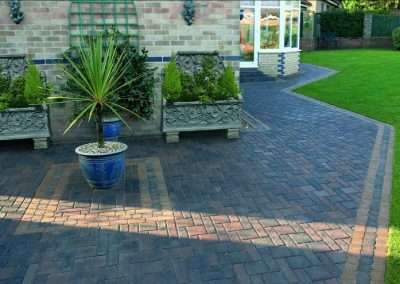 Block paving and flagging for driveways, paths and patios can be very important elements in the structure and design of a garden. 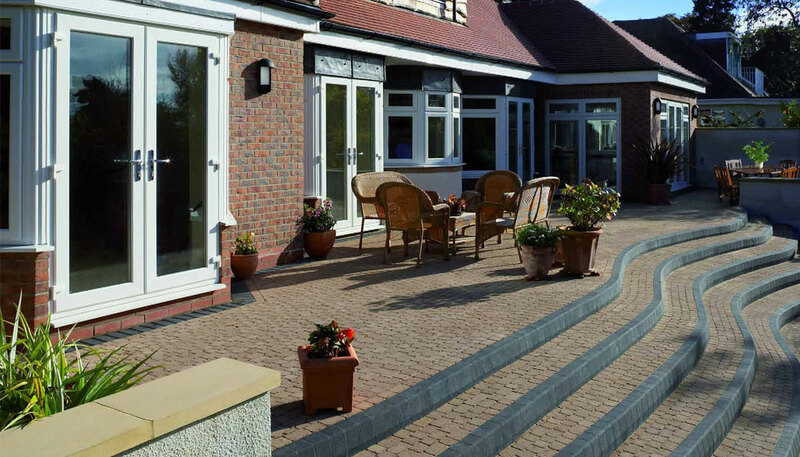 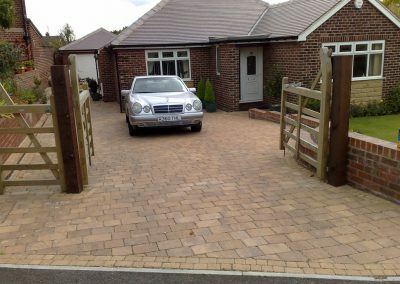 Park Paving have the knowledge and experience gained over many years, to ensure that all projects are sympathetically designed to be in keeping, whilst greatly enhancing appearance and accessibility, with the bonus in most cases of adding value back to the property. 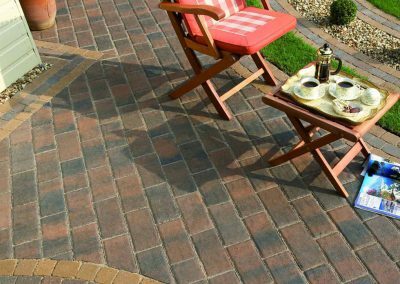 Over the years we have established good working relations with Plaspave and RF Landscaping Products, enabling the sourcing of top quality products at extremely competitive prices. 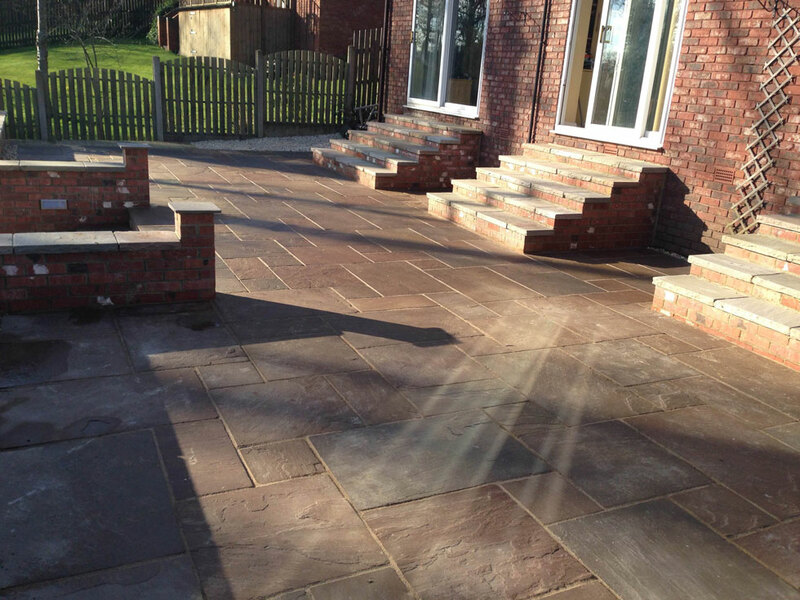 Popular choices are Indian sandstone paving, which we can supply at unbeatable prices, and natural stone cobbles and brick setts. 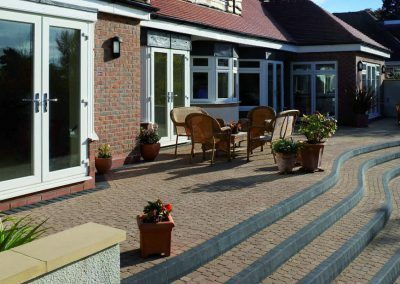 Full building regulations are adhered to when constructing all jobs, from driveways through to pathways, walling, steps and patios and the erection of decking, fencing and wooden or wrought iron gates. 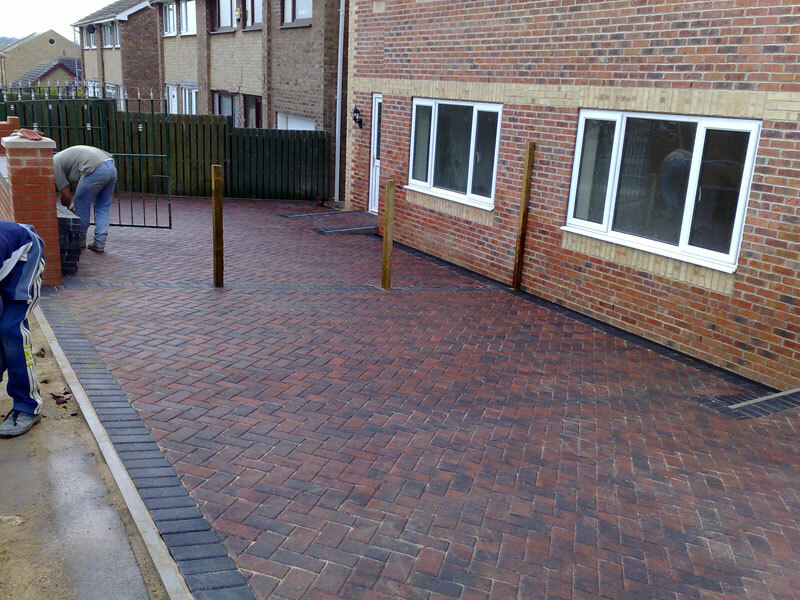 Projects are undertaken with professionalism and care ensuring completion on time and with the minimum of fuss. 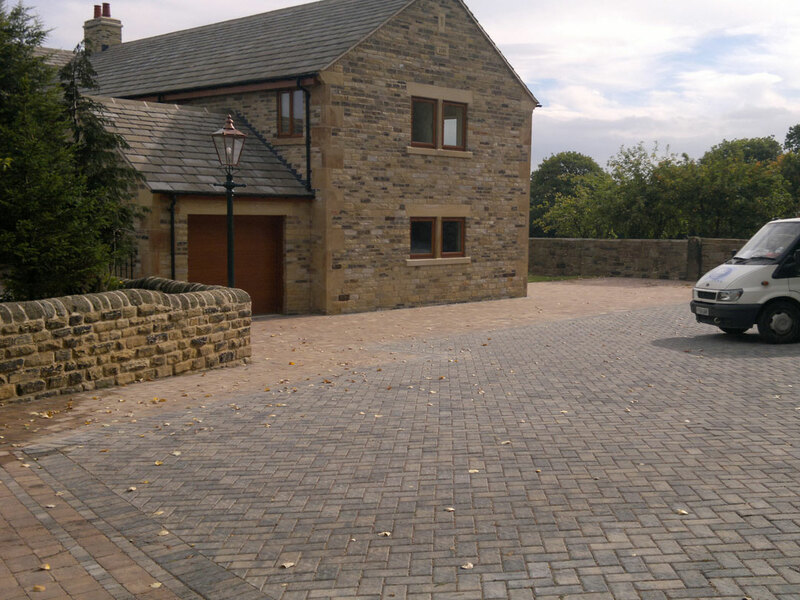 Please click through the images above to see examples and brief descriptions of successfully completed garden landscaping projects in around the Barnsley area of South Yorkshire. 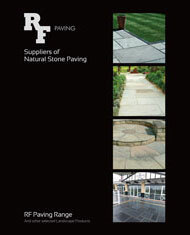 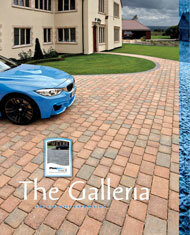 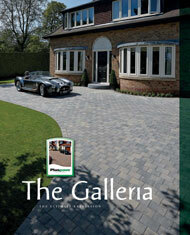 To view all products and suggested laying patterns in our pdf product brochures please click on the images below.